Has your serum stopped working? Is your moisturizer feeling meh? Don’t throw away that half-used jar or bottle. 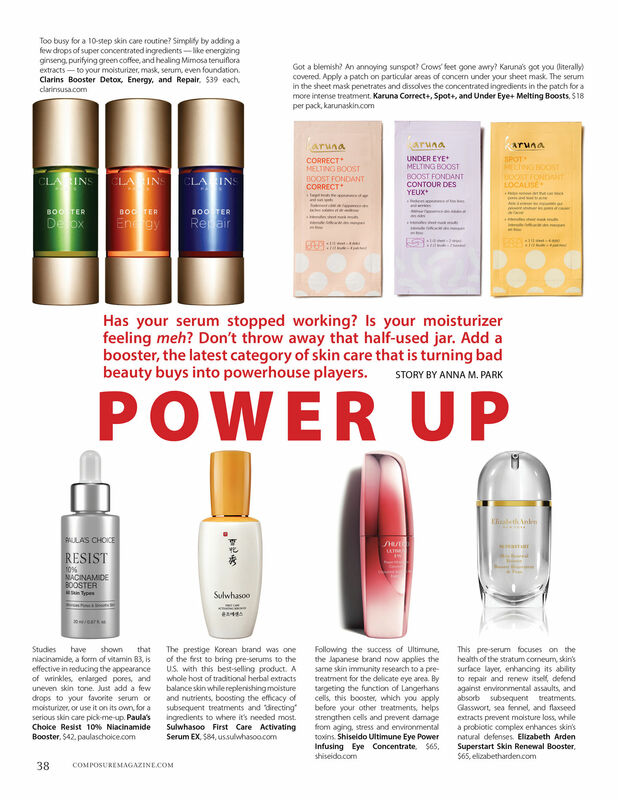 Add a booster, the latest category of skin care that is turning bad beauty buys into powerhouse players. Adding a booster is actually a perfect hack. You can work it into your existing skin care routine, bolstering its effectiveness, and rev up what may have turned out to be a lackluster product that you don’t want to throw away. I’ve been loving the Karuna Melting Boosts, which helped quell some recent breakouts, and essentially turns any sheet mask into an acne-fighter. I add Clarins Booster Repair to my summer moisturizer, instantly amping up its hydration power into one appropriate for the early fall months before I switch to a heavy duty cream. Boosters are also more concentrated products with less add-on ingredients, so you get the purest effects of that ingredient, like in Paula’s Choice Niacinamide Booster. Niacinamde is practically a miracle ingredient that has been scientifically shown to prevent melanin from reaching the surface of skin, increase elasticity, prevent trans epidermal water loss, protect the skin from UV damage, and even fight acne through its anti-inflammatory action. 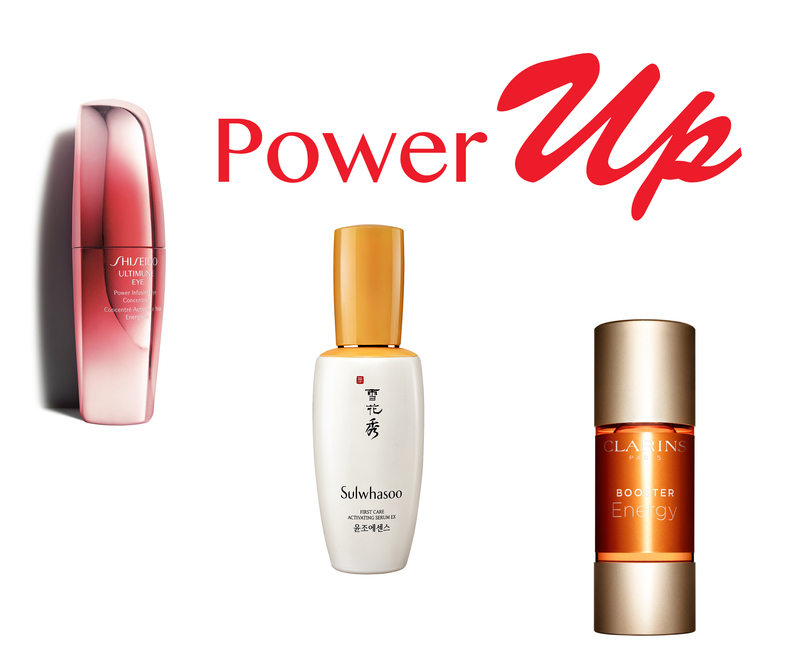 And I can’t live without pre-serums like the ones from Sulwhasoo, Shiseido, and Elizabeth Arden — they just make the rest of my products that much more effective, and I can feel and see the difference. So here, some skin care boosters that are worth the investment, just in time for your fall skin care change-up.